1897: The Suffield Case: The Evidence at the Police Court and at the Trial, With a Plan of the Scene of the alleged Outrage and a Commentary on the Methods and Manoeuvres of Botany Bay Justice, Sydney: Bulletin Newspaper Co.
1931: Library of Parliament, N.S.W., Sydney: Harold Murray, Print. A poem by A.G. Stephens, published in The Bulletin Reciter (which was edited by A.G. Stephens). An article about W. T. Goodge, who died on 28 November 1909. 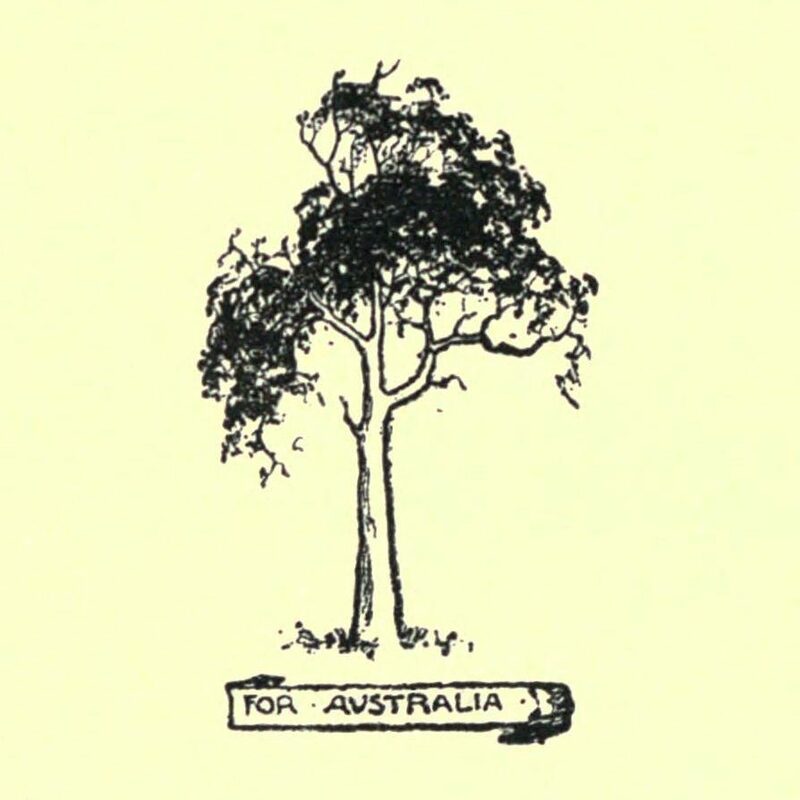 The preface by A. G. Stephens to Heart of Spring (1919), a book of poetry by John Shaw Neilson. A short story published in The Worker. 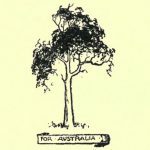 A review of poetry regarding the Anzacs, with particular mention of Anzac Memorial (which was edited by A.G. Stephens).